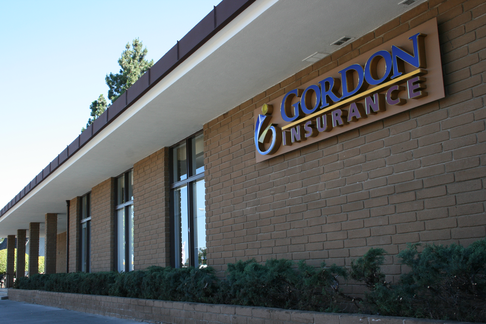 For over 20 years Dave Gordon and Associates have taken care of all my insurance needs. This includes insurance coverage on multiple types of commercial and residential properties some of which had complex insurance requirements. They have NEVER failed me. The staff is fantastic, assuming the role of liaison between banks, investors, and me to always provide required documents and the proper policy types at the best price without delay or hesitation. I can always count on Dave Gordon and Associates to resolve any issues and/or return my call or email within less than 24 hours! I have no reservations referring Dave Gordon as your "go to" Broker for all your insurance needs.